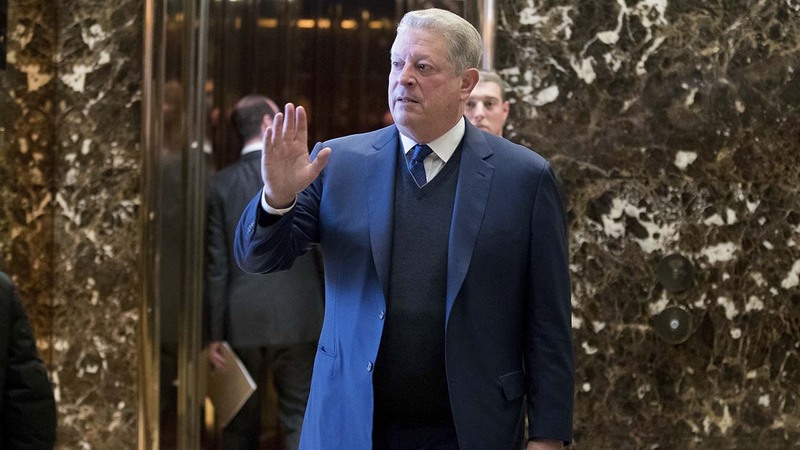 Al Gore's climate change documentary, "An Inconvenient Truth," is getting a sequel. Paramount Pictures said Friday the follow-up to the Oscar-winning original will premiere at next January's Sundance Film Festival. In the new documentary, former Vice President Gore examines global warming's escalation and the solutions at hand, Paramount said. In a statement, Gore called for a re-dedication to solving what he called the climate crisis and said there are reasons to be hopeful. He met this week with President-elect Donald Trump to discuss the topic and termed the meeting productive. Several days later, Trump picked Oklahoma Attorney General Scott Pruitt, a climate-change denier, as head of the Environmental Protection Agency. The Sundance festival said it will feature other films and events about environmental change and conservation.